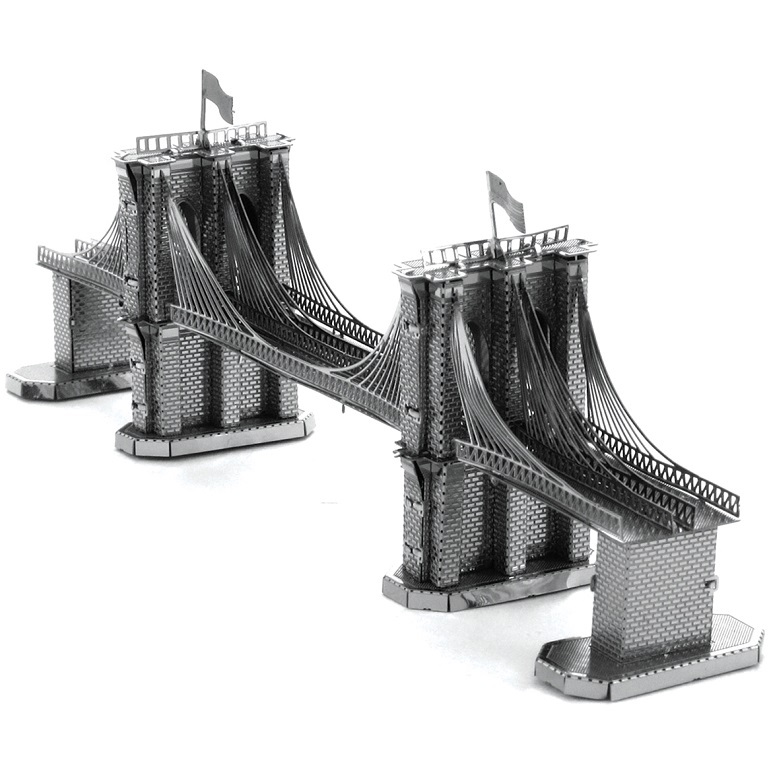 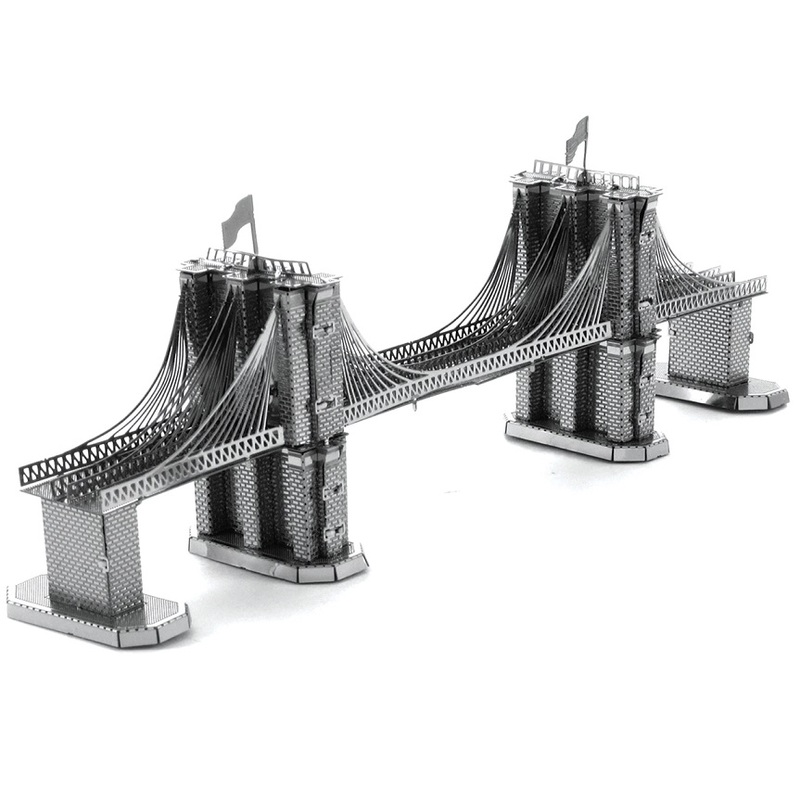 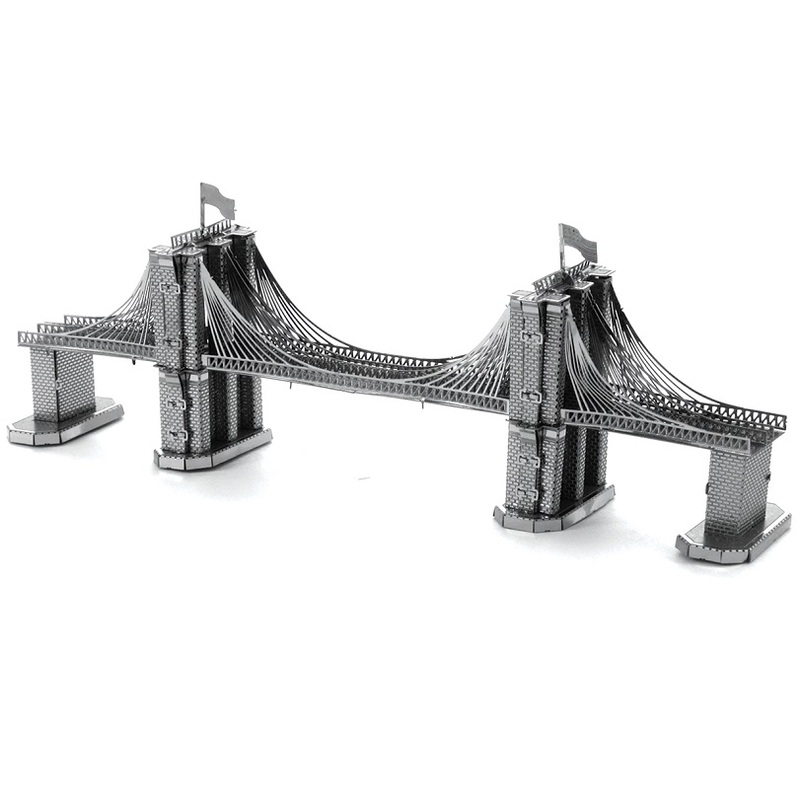 Assembled Size: 5.34" x 1.95" x 0.90"
These amazingly detailed do-it-yourself models of the Brooklyn Bridge in New York, start as 4 inch square steel sheets and finish as amazing 3D models. 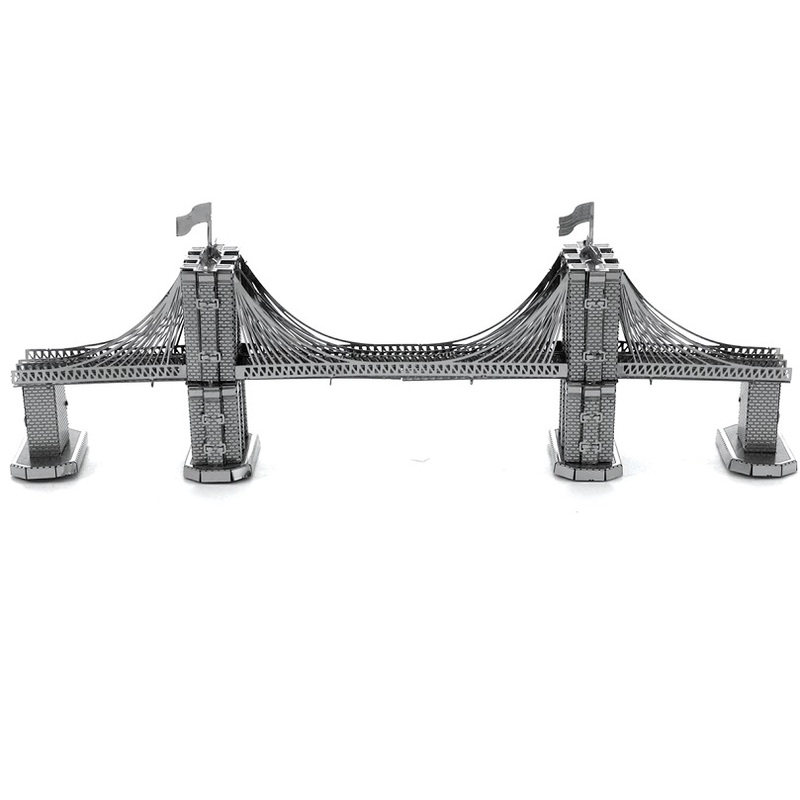 Use the easy to follow instructions to pop out the pieces, bend the tabs, and connect them at the attachment points. 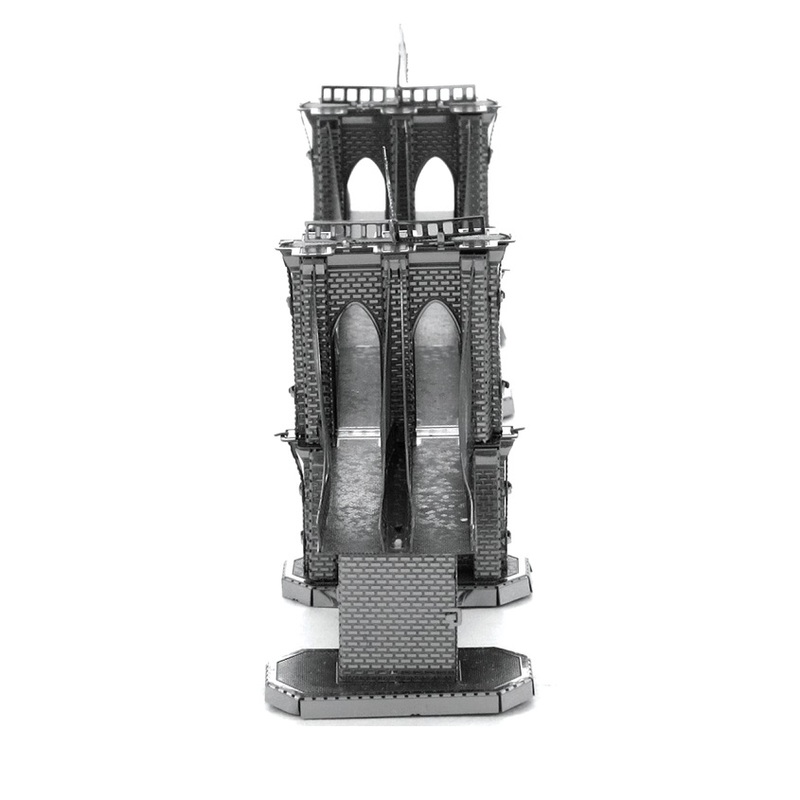 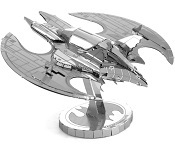 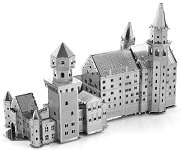 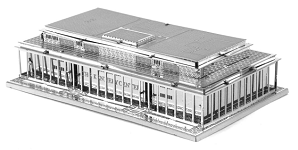 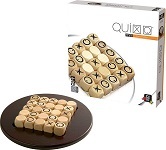 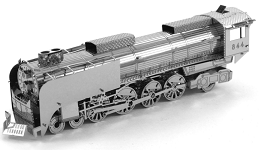 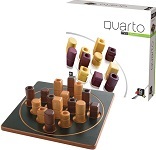 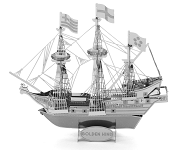 This puzzle includes 2 metal sheet and a total of 34 pieces or piece shapes.